Wilson’s favorite spot during these cool winter months. 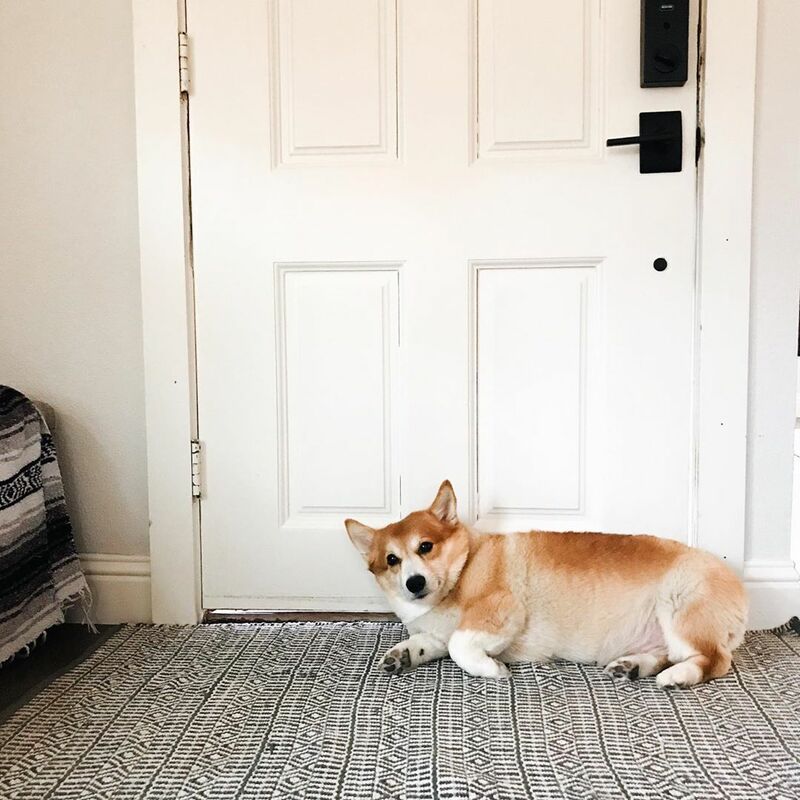 He loves to sleep as close to the door as he can so he can feel the cold winter air in his fur as it creeps in through the cracks of this old home. Seeing him there as I pass by throughout the day is familiar and comforting. It brings back memories of when he was just a puppy and he would do the same thing, only he took up a lot less room then. Seeing him there as I pass by throughout the day is familiar and comforting. It brings back memories of when he was just a puppy and he would do the same thing, only he took up a lot less room then. Wilson has his habits and personality just like we do. He is a link in the chain of our family, and he’s part of what makes this place feel like home.